Where you place nitrogen on your crop is just as important as when it is placed. 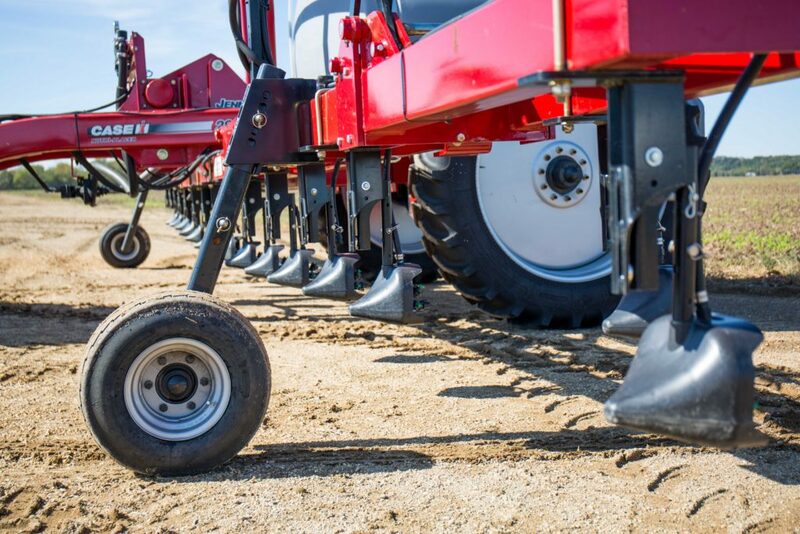 Upgrade your coulter bar with a 360 Y-DROP Sidedress and get precise nitrogen placement well into V6 for more flexibility and bigger yields. Coulter systems place a band of nitrogen 10 to 15 inches from the root mass of corn plants. That slows uptake and increases the risk of nitrogen loss without significant rainfall. The 360 Y-DROP Sidedress places the nitrogen directly at the base of the plant – directly above the root mass. At that point, all is needed is a heavy dew or light shower to move the nitrogen into the soil for rapid uptake.